For historians and archaeologists Chandraketu's Fort is very interesting place to pay visit to. The fort has been beautified by garden and trees planted around it. During archaeological excavations various things have been discovered such as brick-slipped ware, pieces of roulette ware, beads, punch-marked and cast copper coins and terracotta breakables of the Maurya, Sunga and Kushana period were found, now kept in the museums of Kolkata. Hatibagan market and Paresnath Temple are nearby other tourist attraction. 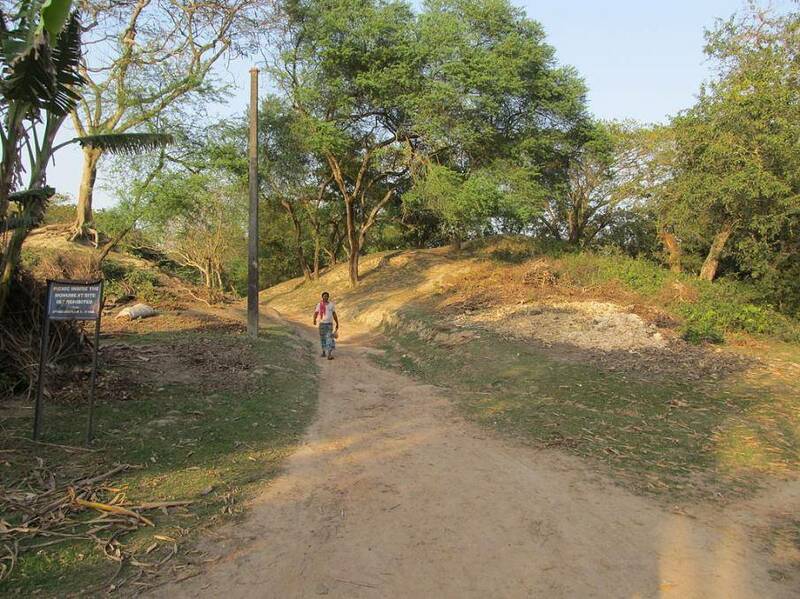 Dating back to 6th century is situated at Berachampa village situated 34 km from Kolkata The Chandraketu's Fort is easily accessible from Kolkata via train and bus both.